Tourists who use our services have been known to complain, from time to time, about the increasingly more suffocating crowds and hectic lifestyle that Kathmandu has been caught by. It’s no wonder, since it’s a growing city, with an ever increasing number of local population as well as tourist who decide to visit Nepal. In the recent years we’ve been starting to recommend Pokhara as a great alternative to Kathmandu, if you would like something less crowded and more relaxing. Pokhara is city located in the Gandaki Zone, Kaski District. It is the largest city in Nepal by area and second largest when looking at the population numbers. What this means is that it has low population density numbers. When visiting Pokhara, you don’t even get the feeling that it is a city, more like a village. 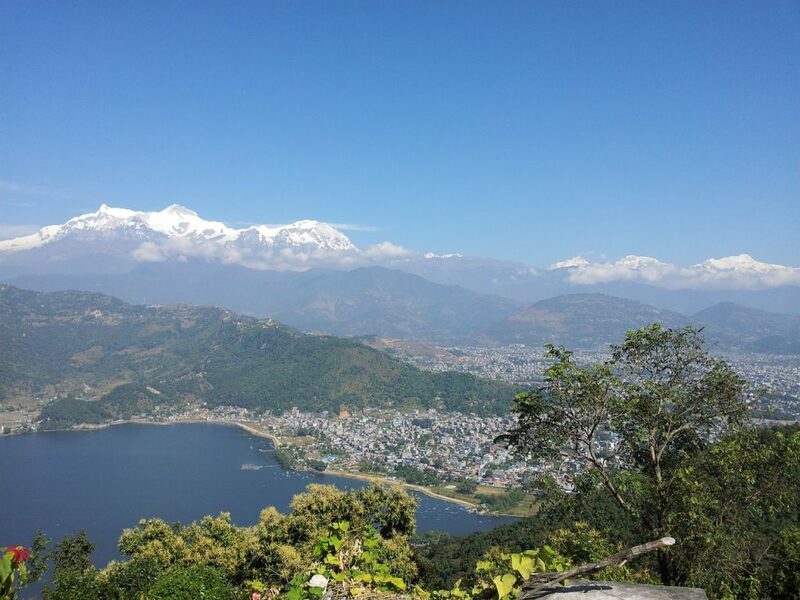 Next to pristine air and slow paced lifestyle, Pokhara has an amazing view of the Himalayas. This city is actually the gateway for people on the quest to conquer the worlds tallest mountain, Mount Everest. Other attractions include the home base of the historic Gurkha soldiers, Lake Phewa and the surrounding lakeside restaurants, shops and hotels. If you are fed up with the large crowds and noise found in Kathmandu, get in touch with us and we’ll recommend you great alternatives, like Pokhara.